Well, I hope your week is ending better than mine. My laptop decided to be very uncooperative when I most need it for a few things so this week's party will be just party no features since I need to to do this on my phone. Here's to the weekend ! Happy New Year all! 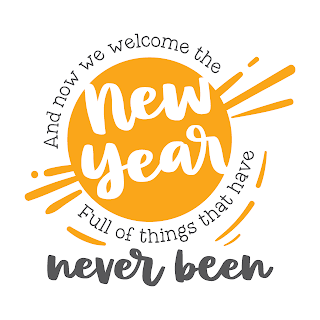 Hope everyone's 2019 is off to a great start. After being sick over most of the holidays I'm actually here on time with features this week. We don't take our Christmas stuff down right after Christmas so I still have Christmas everywhere and on the brain. I'm not quite ready for all of the Valentine's stuff I've seen in stores. 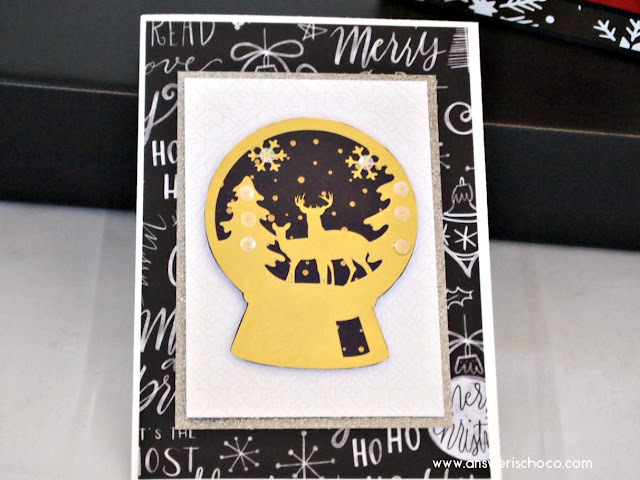 Pin this lovely DIY Ornament Centerpiece project for next year from Miss Kopy Kat. Finally, when I moved to the desert, I must say I didn't expect to see snow! Yep. It snowed on NYE and it's been cooooolllllld , which makes this Tortilla Soup recipe from All That's Jas a must make! Now let's see what everyone's been up to so far this year! As in..."Oops I did it again" and forgot my own party. Blame it on getting back to work and still recovering from this cold that's lingered too long. I hope everyone had a wonderful Christmas and enjoyed some down time with loved ones. Despite being sick, it's been a fantastic visit with our son and for the first time in 7 years, got to spend Christmas with the Mumster which was lovely. Very excited that Santa (aka Mr. Chocolate) brought a Cricut Explore Air2 for me to play with and it's in my signature color: BLACK! OK I'll get back to features ( and an on time party ) next week. 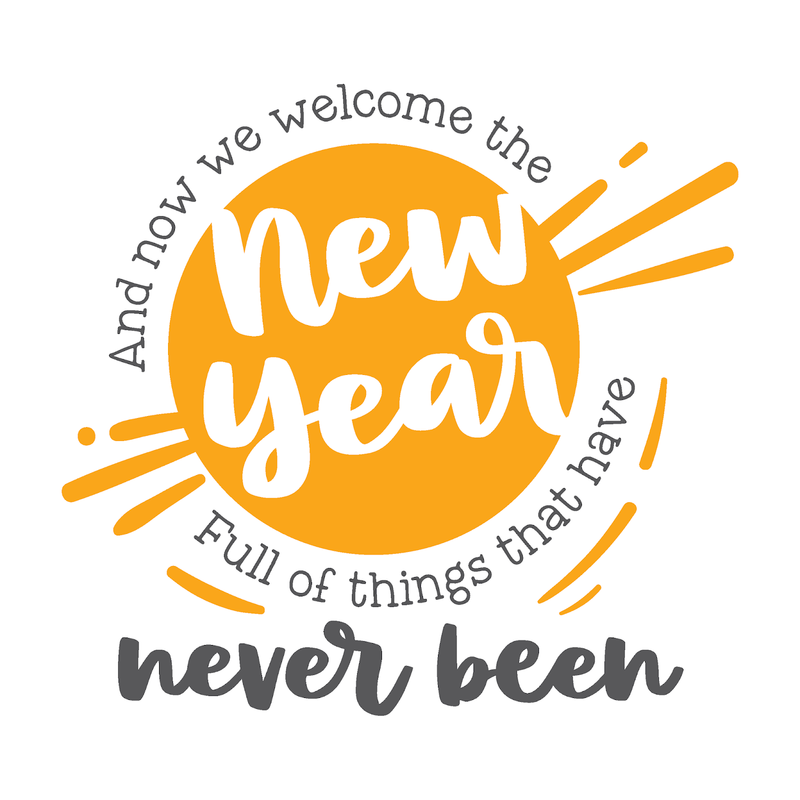 Wishing you all a safe and Happy New Year! YIKES! 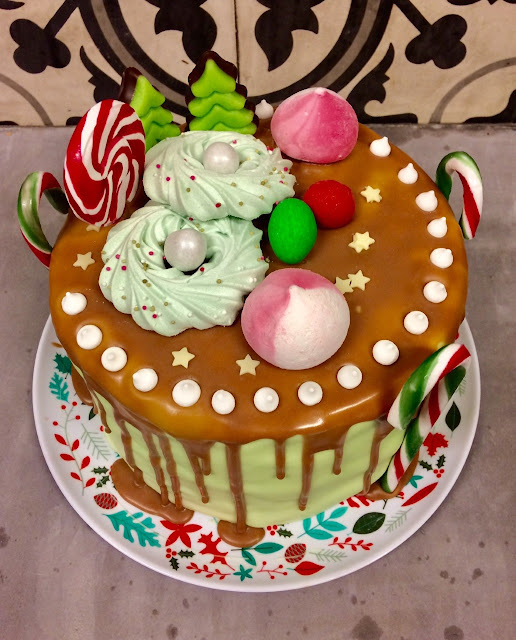 Not just that Christmas is four days away but I forgot my own party! It's been a crazy week. Took it off to spend time w/ family including PhD man (son) who's here for the holidays and instead......came down with the worst cold courtesy of Mr. Chocolate which we have unavoidably passed on to the son and it's just been a lovely hackathon week. How're you all? Hopefully you can understand why I'm late w/ the party which we'll just jump right into OK? Wishing you all a very Merry ( and healthy) Christmas!!! Happy Friday Eve all. Can you believe we're already at the end of the second week of December? Preparations are kicking into high ( higher?) gear! Let's take a look at some inspiring ideas from last week's party! 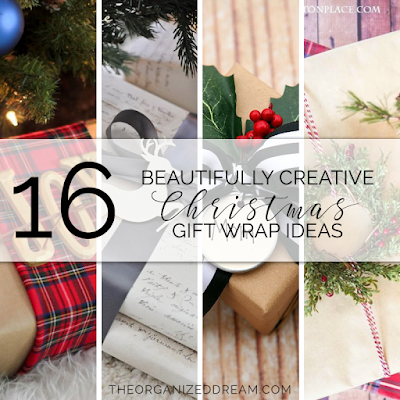 If (unlike me) you're down to the wrapping stage, The Organized Dream has some wonderful ideas to up your wrapping game. If you're still decorating or making handmade gifts, check out Our Hopeful Home for some very easy but elegant DIY Christmas Pillow ideas. 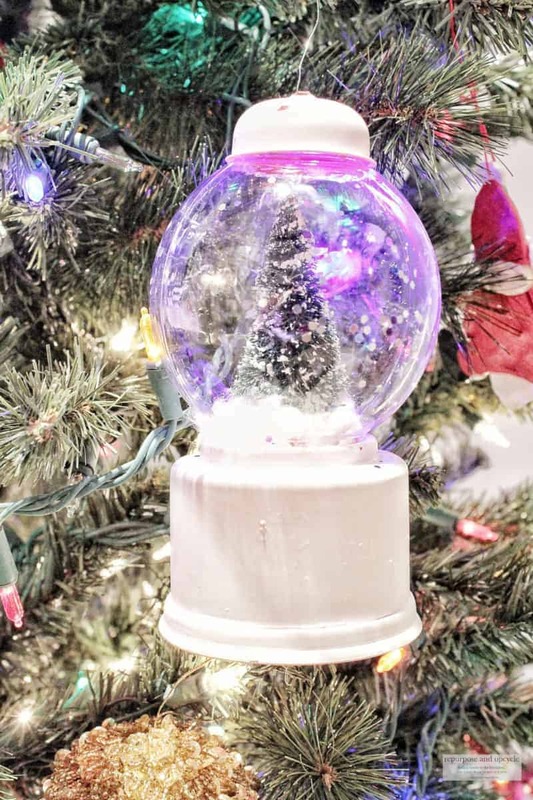 Here's a new take on a DIY snow globe that's absolutely genius....a Dollar Store Gumball Machine! 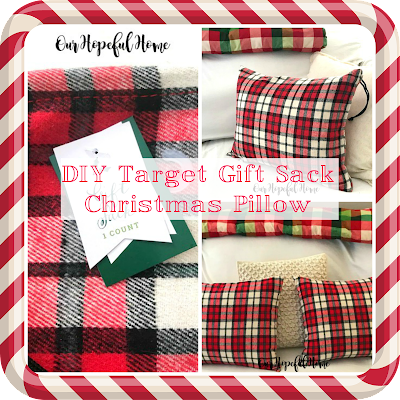 From Repurpose and Upcycle. 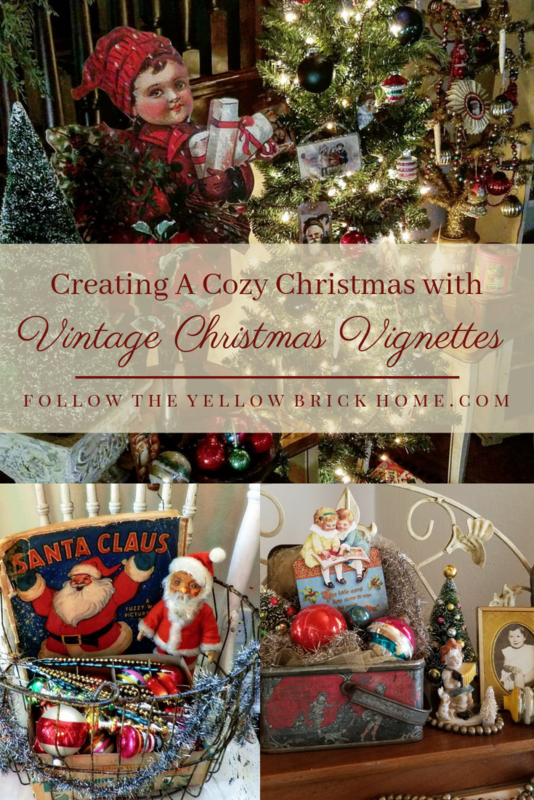 Complete with ideas for everything from invitations, printables, games, foods, and places for guests to get their sweaters or resources to make them. OK now let's see what you've all been up to this week ! I haven't been posting a lot, but I have been busy making things including my 2018 Christmas cards. I'm old school and while I know there are all kinds of cool things you can order online I still like making my cards. 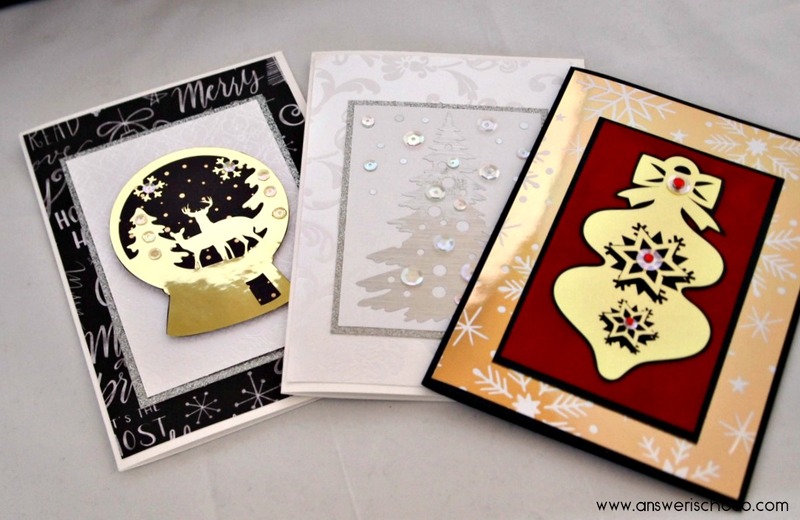 I was a little frustrated this year ( and have seen other card makers and paper crafters express similar frustration) that both Michaels and JoAnn had very paltry supplies to choose from. Usually there are several paper stacks and coordinating embellishments but both stores disappointed this year. I was able to find two stacks by Recollections that I liked and who am I kidding? Like all crafters, I had "stash" from prior years. Not the point Mr. Chocolate so don't even start. For this one, I went with a monochromatic approach using SEI white on white papers, silver glitter paper, silver metallic foil and iridescent sequins. 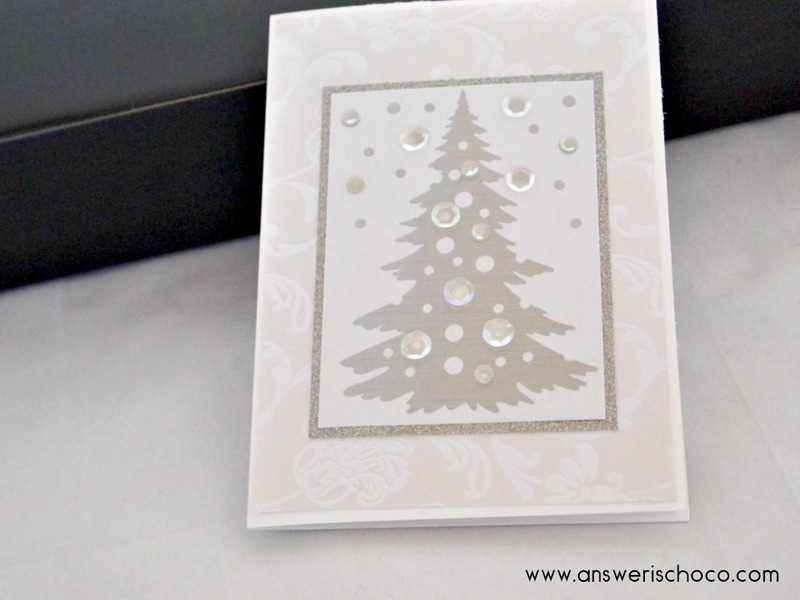 Sized and cut the "dot tree" (Silhouette Online Store) and then layered onto a metallic white panel, then glitter panel and SEI panel as shown. Finish with iridescent sequins. Since I can never settle on one card to make, I usually make a few different ones. This year, I made three different versions. 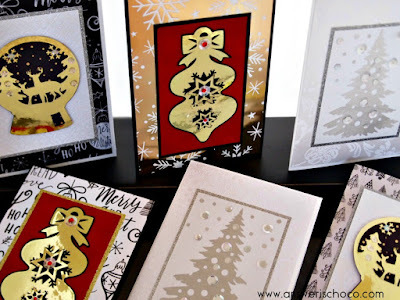 For the second one, I used black cardstock as the base card, and then cut my focal using metallic gold foil (Cricut) , layered onto black cardstock, trimmed closely and then layered using foam tape onto red velvet paper panel, matted with black and onto coordinating papers. Finished with iridescent sequins and red self adhesive rhinestones. For the third card, I cut a snowglobe image ( Silhouette Online Store) from the gold foil and like the ornament card, layered onto cardstock, trimmed, layered onto white and silver panel as shown and then used panels cut from the Recollections pack I did find this year. Again finished with iridescent sequins. While I might have been cranky that my favorite stores didn't have the selection I wanted and I am happy with the papers I did find, c'mon, we're creatives...less is not more. More is more! !